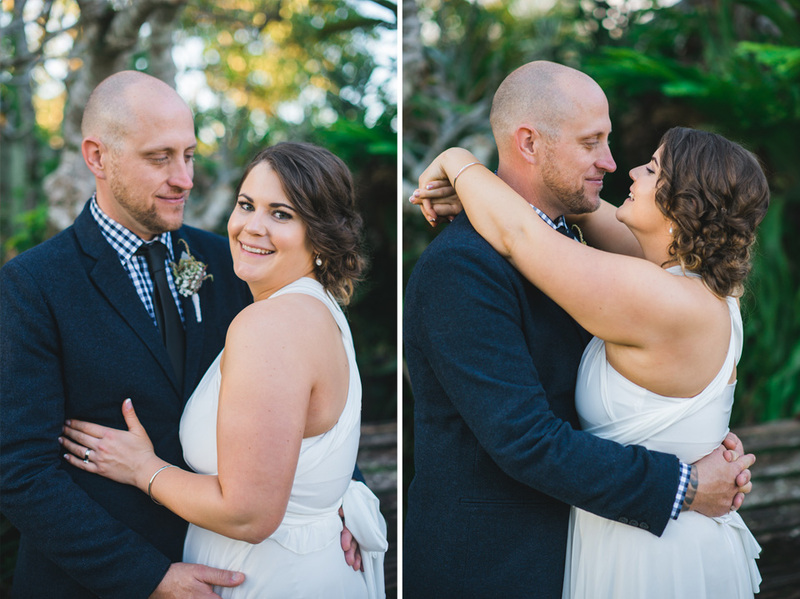 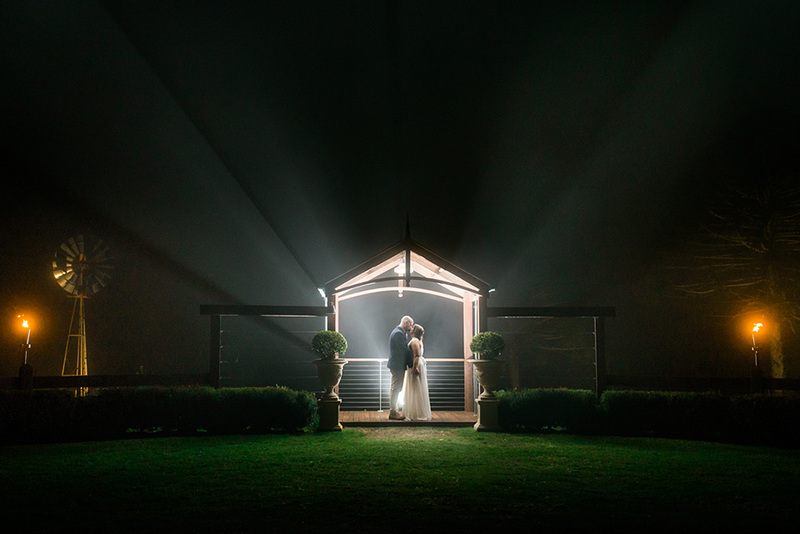 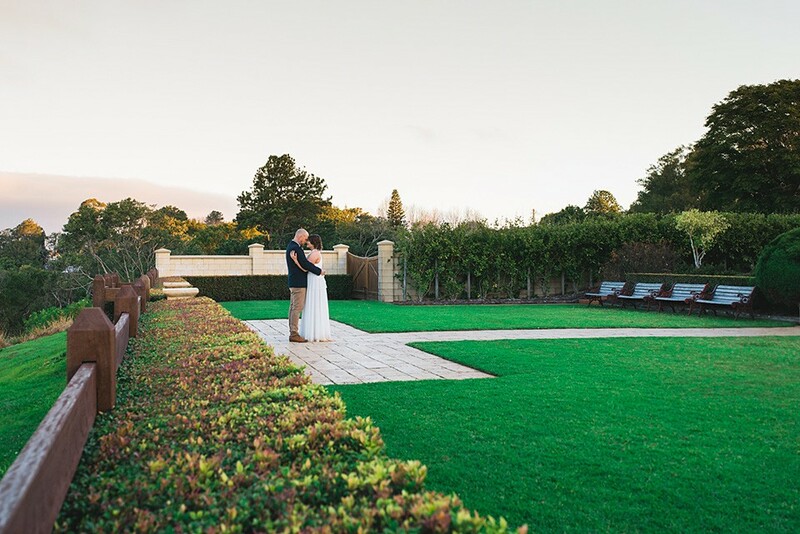 We’ve been blessed to be able to photograph awesome couples at Flaxton Gardens several times now, but this is definitely our favourite Flaxton Gardens Wedding so far. 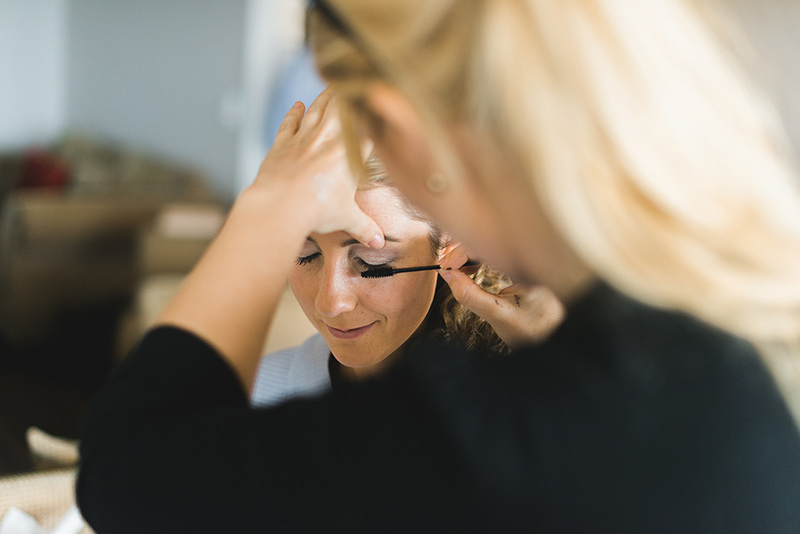 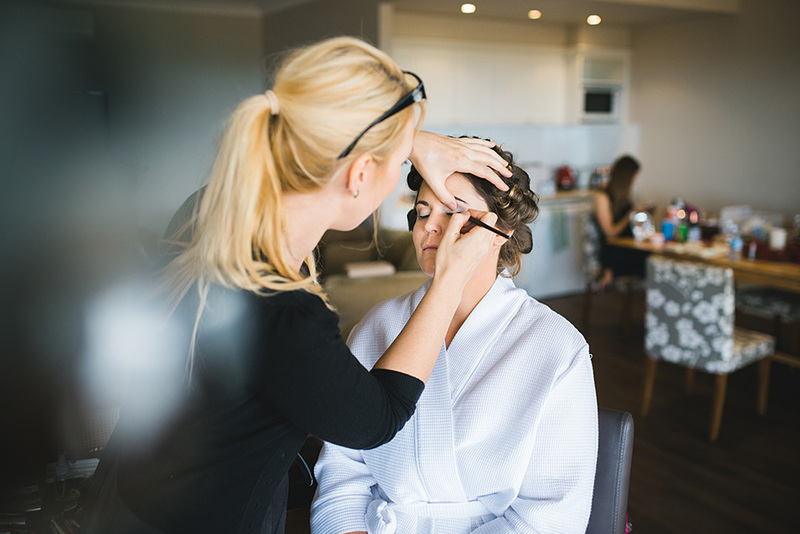 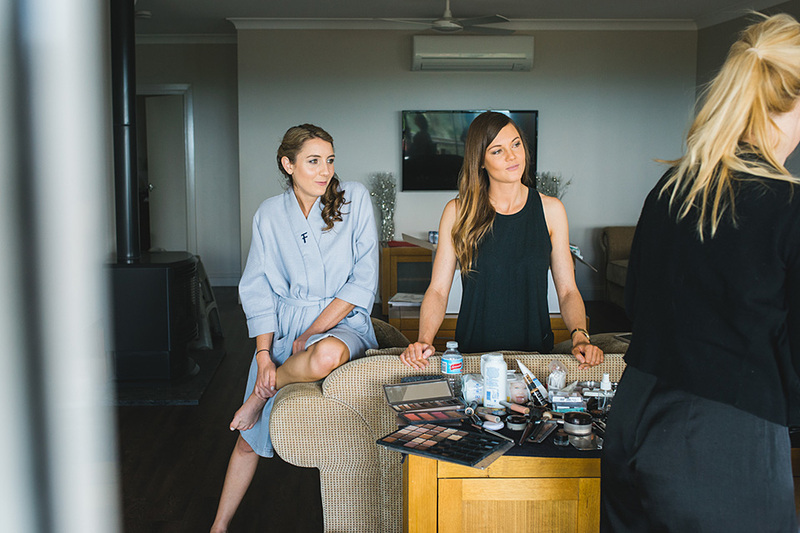 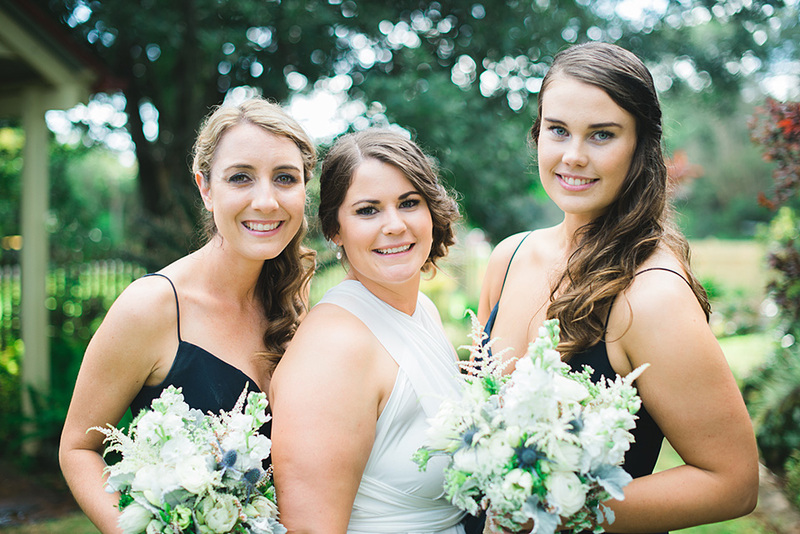 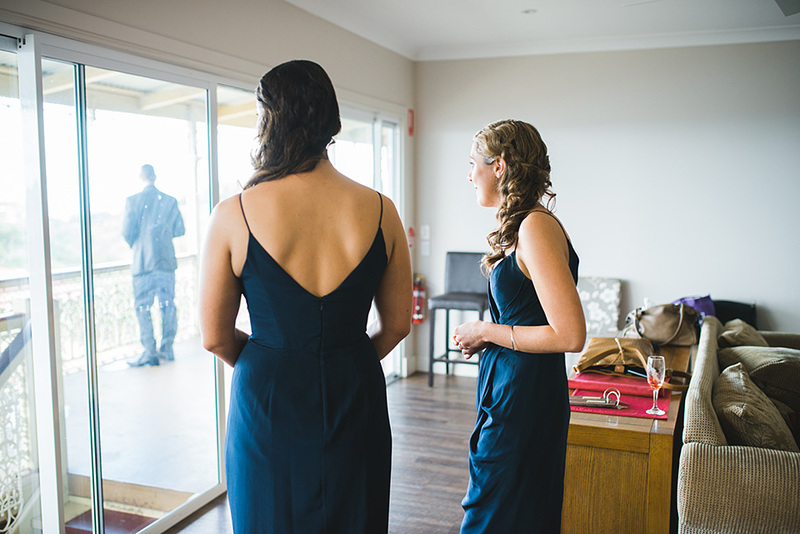 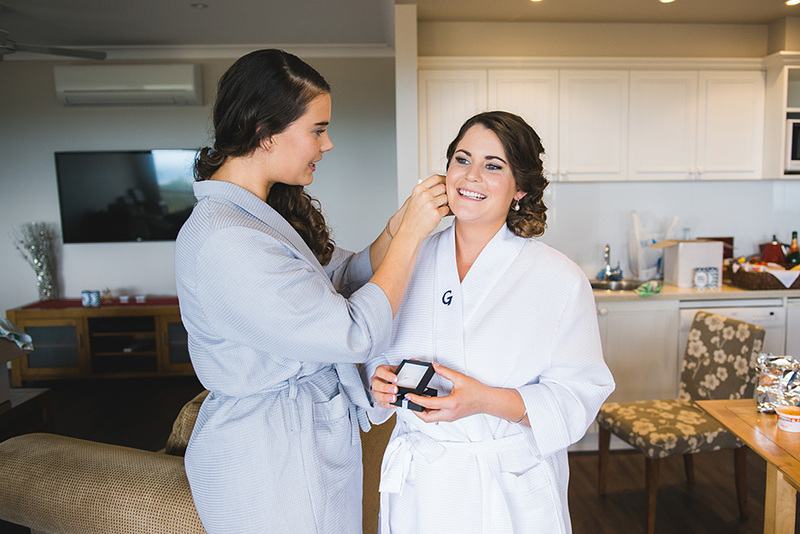 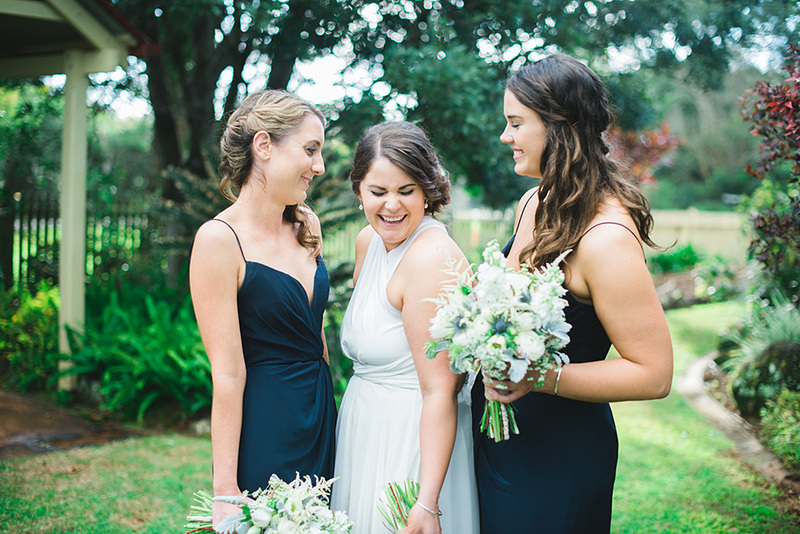 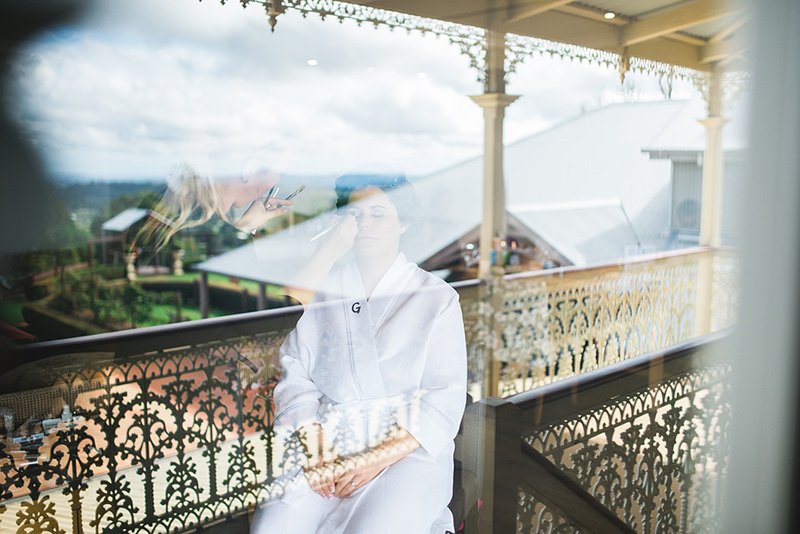 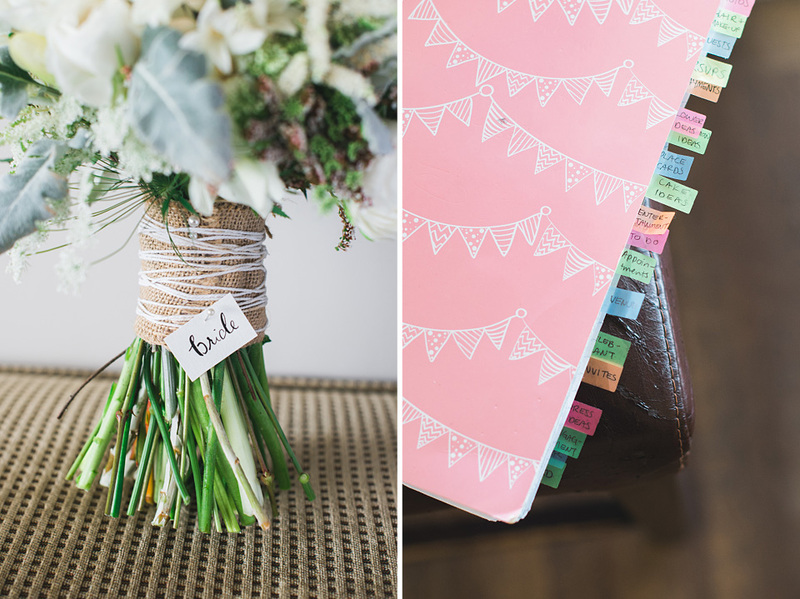 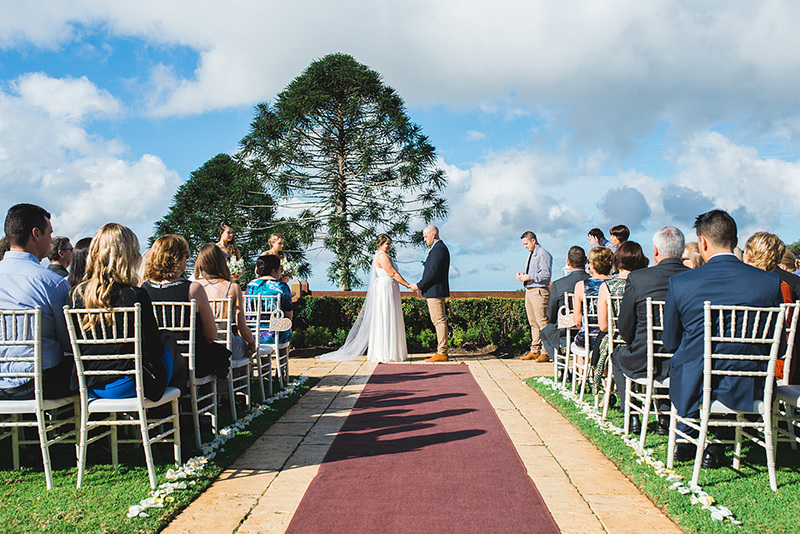 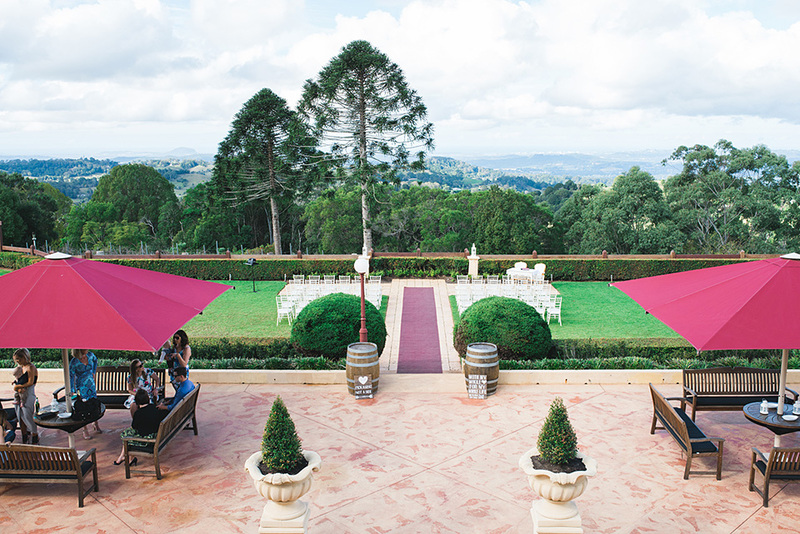 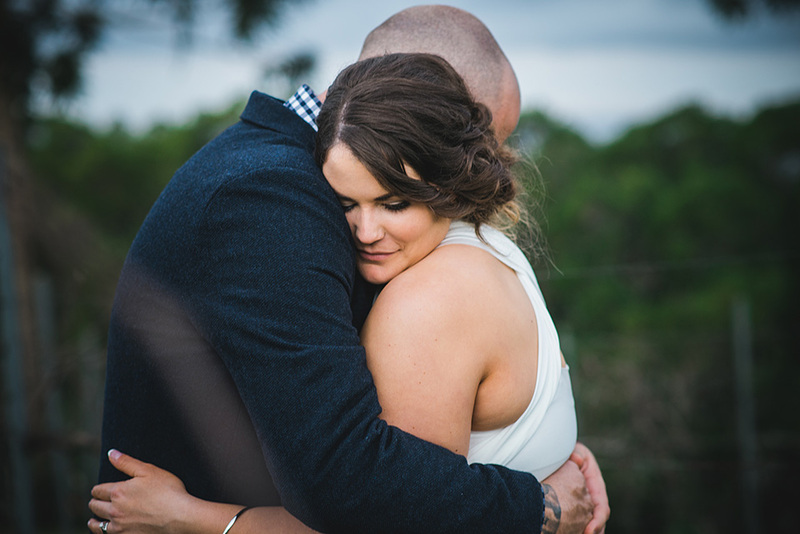 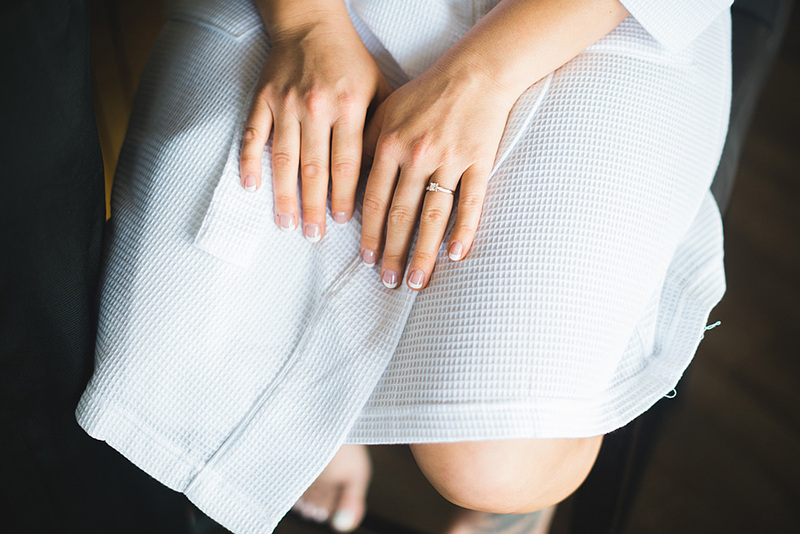 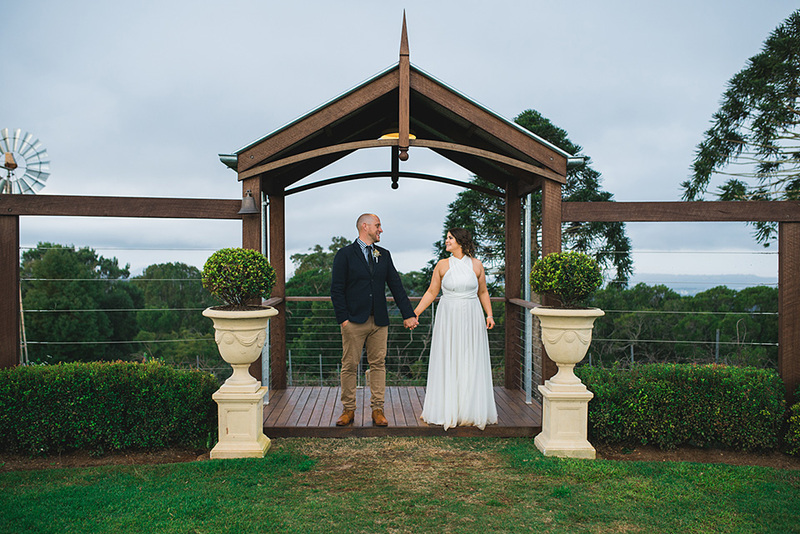 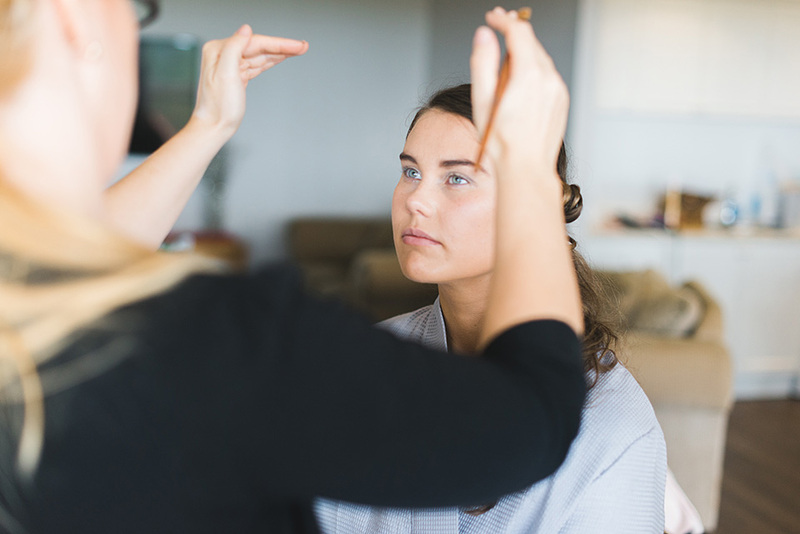 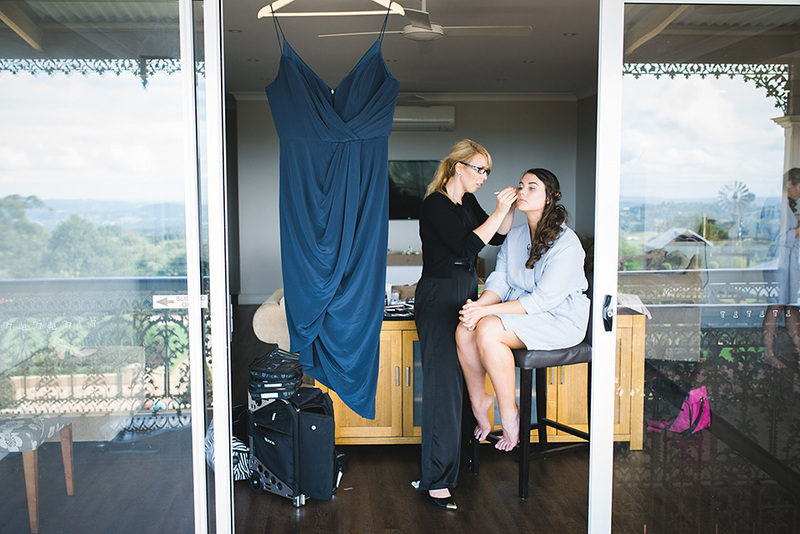 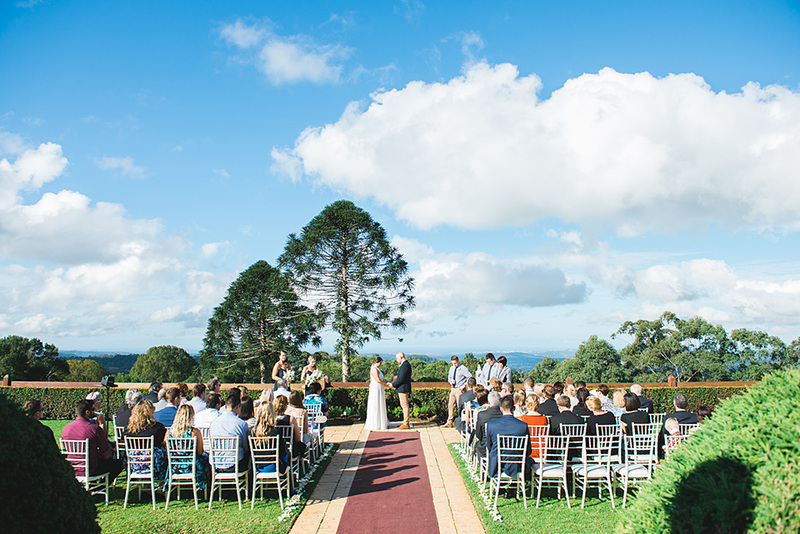 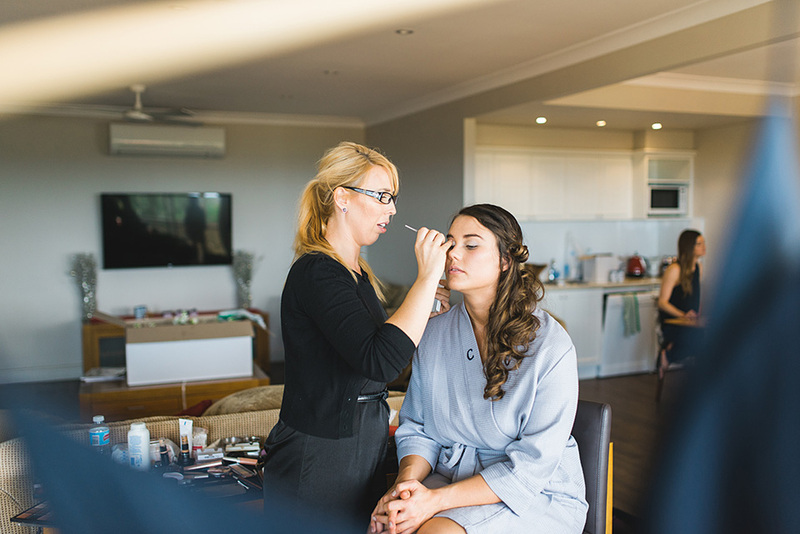 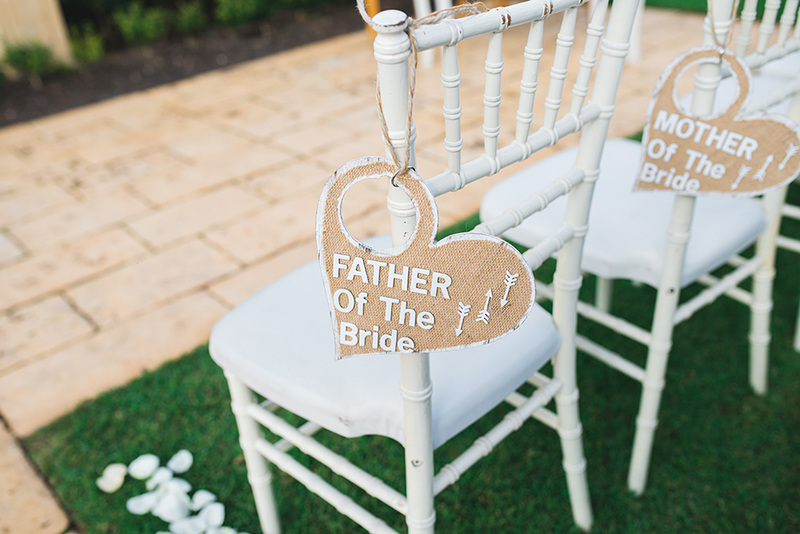 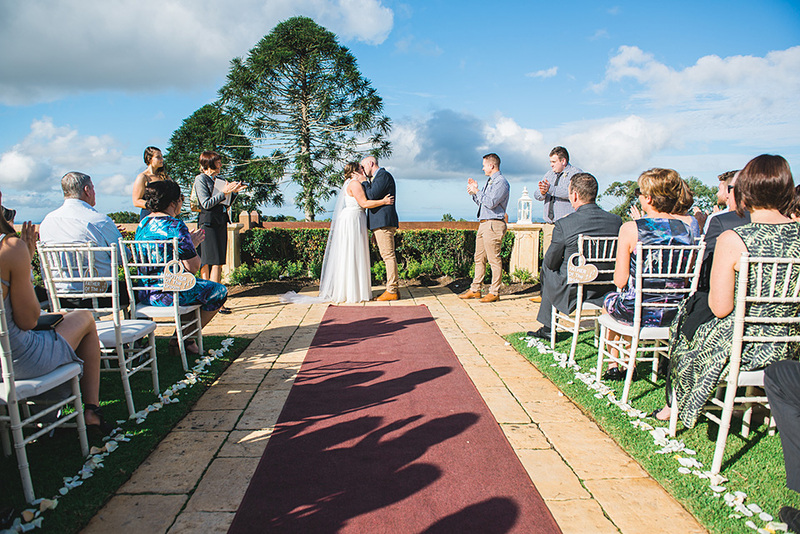 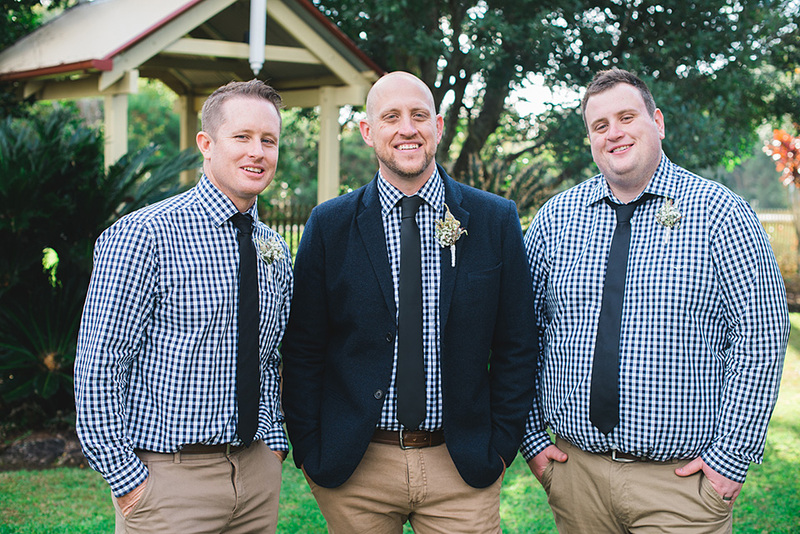 Georgie & Jamie were married in July, amongst the rolling hills of Maleny in the Sunshine Coast hinterland – probably the best spot on the coast – and we had a blast documenting it. 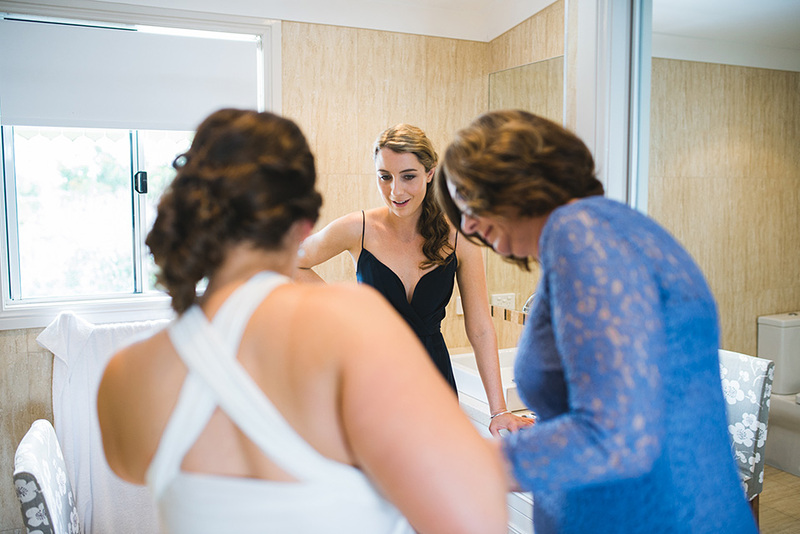 Hopefully you have a blast viewing it! 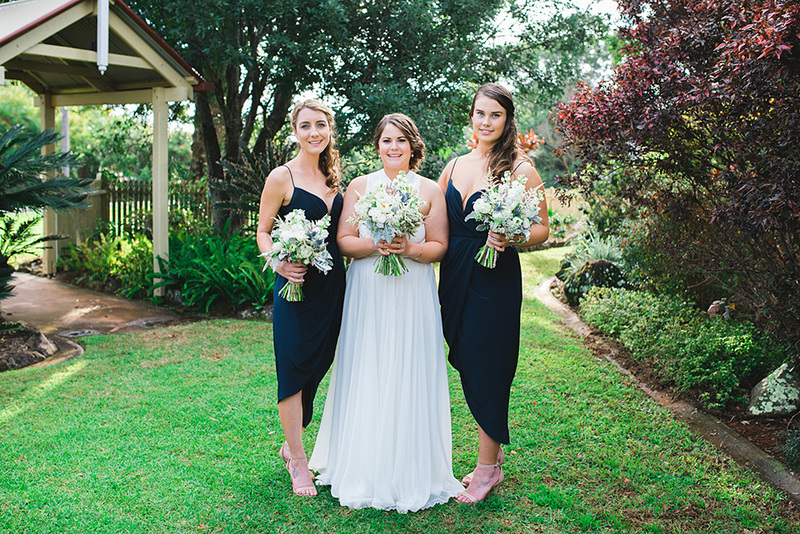 Big thanks to our celebrant Merlin Coughlan for making it all legal, Ginger Lily & Rose for supplying the gorgeous fresh florals, and the brilliant team at Flaxton Gardens for hosting an awesome wedding day celebration.